Since twenty years we commit this wine to the person who had one of the most revolutionaries ideas in human history. We are proud to introduce you the new label, in partnership with the International Red Cross Museum: theyshowed us the document that sealed the birth of the Red Cross and authorized us to reproduce Henry Dunant 's signature. 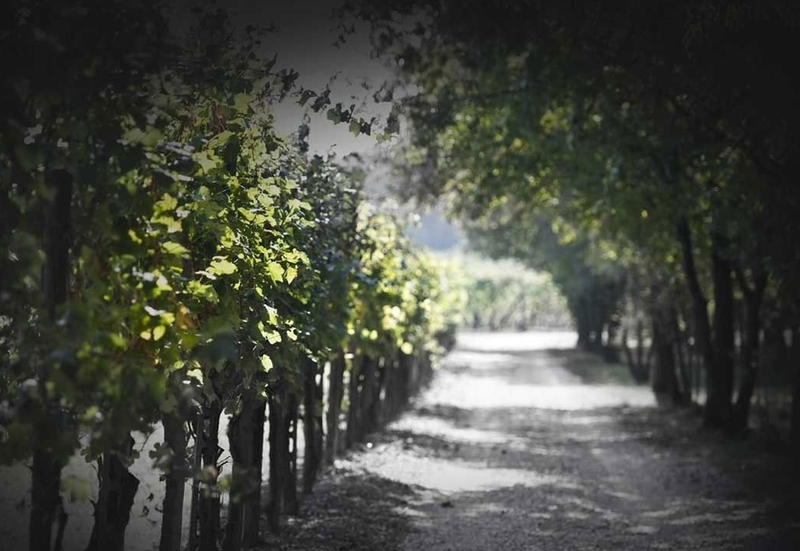 Selva Capuzza is a wine estate set in the gentle hills at the southern end of Lake Garda. From their 15th century country house the family runs a restaurant - Cascina Capuzza - and, nearby at Borgo San Donino, an agriturismo for farm holidays. The estate is located in the region of Lombardy, 4 kilometres from the Lake Garda, between Desenzano and Sirmione – two of Garda’s most beautiful towns.